What’s being called a “historic funding agreement” between the Hampton Roads Transportation Accountability Commission and the Virginia Department of Transportation commits $3.56 billion to the Hampton Roads Bridge-Tunnel expansion project – an amount to be paid for via the Hampton Roads Transportation Fund from regional sales taxes and fuel taxes. 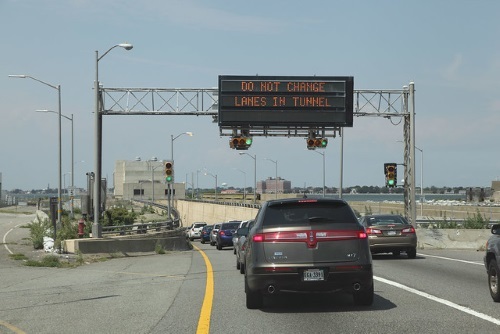 The HRBT project will add new interstate capacity and twin two-lane bored tunnels along nearly 10 miles of Interstate 64 between Hampton and Norfolk. Under the terms of the deal, the HRTAC will fund 95 percent of the project, along with $200 million from the state’s “Smart Scale” program and $108 million from VDOT to fund the replacement of the South Island Trestle Bridges in Norfolk. VDOT Commissioner Stephen Brich noted in March 28 statement that Hampton Roads Connector Partners is the design-build team for the HRBT project, which is expected to be completed by November 1, 2025.